Overcome nursing and medical staff shortages. With the many staff shortages facing the healthcare industry, what can you do to prepare your organization for tomorrow's demands? Prepare to hire for emerging positions and technologies. The world of healthcare is quickly changing, and there are positions that did not exist just a few years ago. Find out which positions your organization should consider for future planning. Stay ahead of healthcare hiring trends. Not only is keeping up with the latest hiring trends important for compliance, but it also keeps your organization competitive. Get access to expert advice. 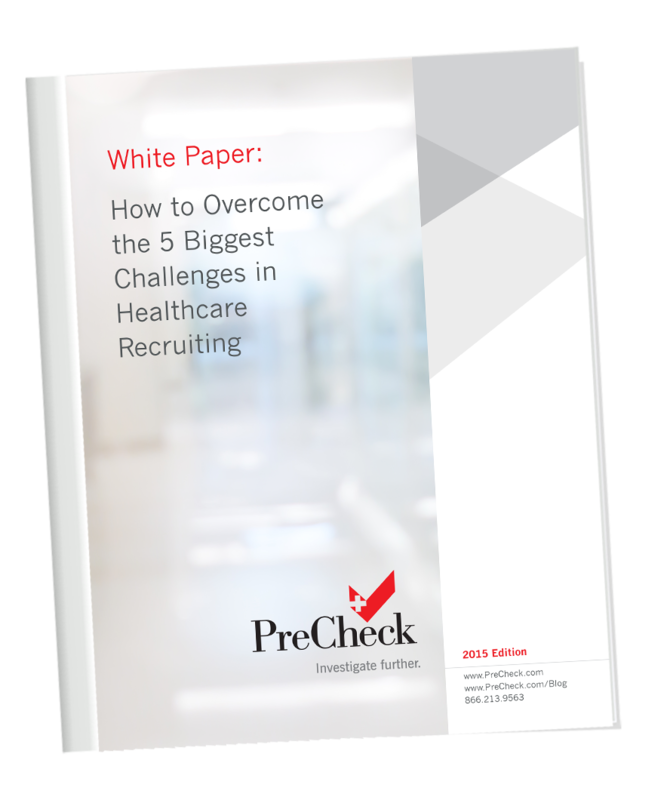 Subject matter experts offer practical advice on how you can overcome the aforementioned and other key healthcare recruiting challenges.